THE BIG IDEA: Donald Trump said yesterday morning that his phone calls with the president of Mexico and the prime minister of Canada persuaded him to not withdraw from NAFTA. In fact, he had already made up his mind to stick with the agreement before either conversation. It wasn’t pleas from foreign leaders or CEOs that prompted the president to change his mind. It was a map of the United States that apparently proved decisive in the tug-of-war between the populists and the globalists inside the administration. 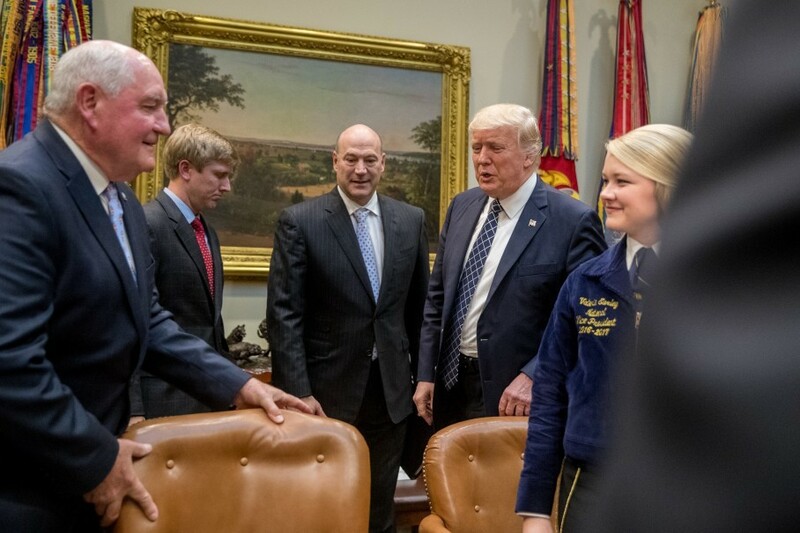 Newly sworn-in Agriculture Secretary Sonny Perdue brought to the Oval Office an illustration of the areas that would be hardest hit if the United States pulled out of the compact, particularly in agriculture and manufacturing. It highlighted that many of those who would suffer from a trade war — especially exporters — live in “Trump country,” the counties that voted most overwhelmingly for him last November. This was a master stroke by the former governor of Georgia, who clearly understands his new boss’s love for visuals. “I was all set to terminate,” Trump explained in the Oval Office. “I looked forward to terminating. I was going to do it.” He turned to Jared Kushner, who was standing near his desk, and asked, “Was I ready to terminate NAFTA?” “Yeah,” his son-in-law replied. Trump had planned to make the dramatic announcement of his intention to withdraw during a prime-time rally on Saturday night in Harrisburg, Pa. — at the heart of a Rust Belt state that delivered him the White House. The rally was timed to coincide with his 100th day in office, and with the White House Correspondents' Association dinner. His populist advisers had urged him to follow through on what was a central promise of his campaign. Chief strategist Stephen K. Bannon has had the words “NAFTA” and “April 29” written on a white board in his office. But Trump’s view changed once he thought about the politics differently. This is part of a pattern that has emerged clearly since January. In another interview yesterday, Trump dismissed questions about the split inside his White House between the nationalists and the globalists. “Hey, I’m a nationalist and a globalist,” the president told the Wall Street Journal. “I’m both. And I’m the only one who makes the decision, believe me." 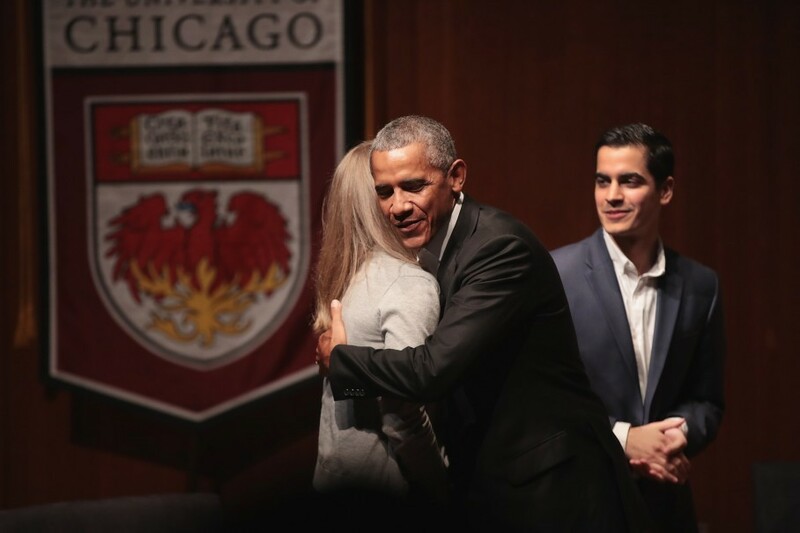 -- Six months after his unexpected victory over Hillary Clinton, the president still brings up the election constantly in public and private settings. Midway through a third interview yesterday, with Reuters, Trump was talking about Chinese President Xi Jinping when he paused to hand out copies of what he described as the latest figures from the 2016 electoral map. “Here, you can take that, that's the final map of the numbers," the Republican said from behind his desk. "It’s pretty good, right? The red is obviously us.” Trump had copies for each of the three Reuters reporters in the room. 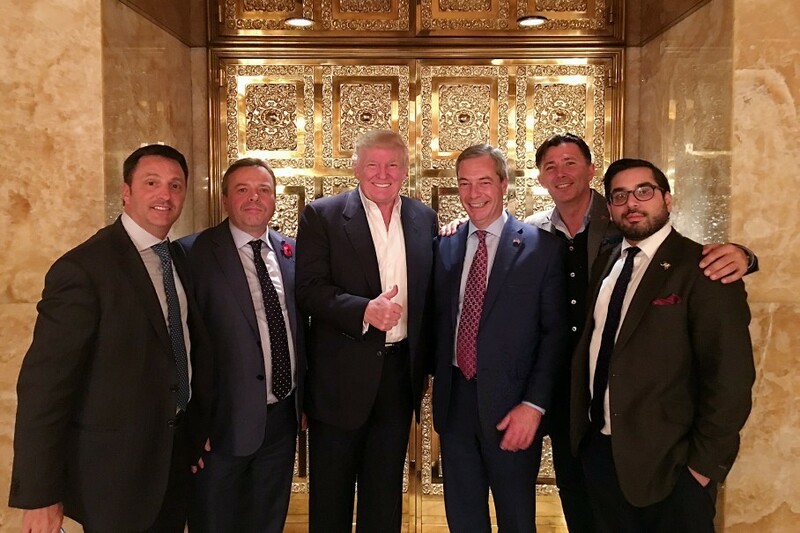 The elites told Trump he could never win the presidency. He proved them all wrong. That created a false sense of confidence about his readiness to be commander in chief. He thought the people who said he couldn’t change Washington were the same ones who said he couldn’t win the election. He genuinely believed governing would be a lot like campaigning and that he could prove the haters wrong again. “I thought it would be easier,” Trump admitted to Reuters. “I loved my previous life. I had so many things going. This is more work than in my previous life." The president has been refreshingly candid about his political education during various sit-downs with reporters in the run-up to Day 100. -- As Trump tries to find his footing for the next chapter of his presidency, he is increasingly trying to show some deliverables for the coalition that elected him. He wants to reward his base for sticking with him even as his approval rating slipped into the low 40s. Sometimes, in the case of NAFTA, that might require breaking a promise. One of the most persuasive arguments advisers can make to Trump is that something will benefit his voters. There’s something deeply tribal about it. 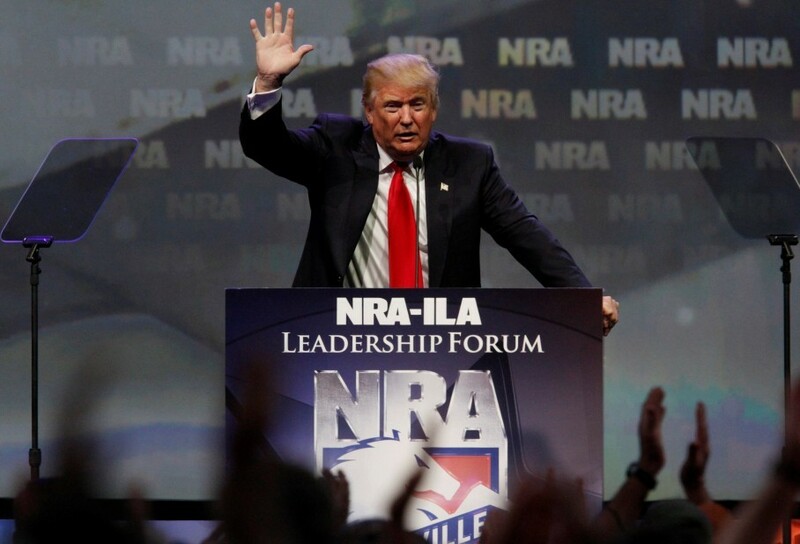 -- Trump’s speech this afternoon at the National Rifle Association’s annual meeting in Atlanta is another illustration of how he’s looking to reward his core supporters. He will be the first sitting president to address the convention since Ronald Reagan did more than three decades ago. “The NRA has been a muscular force in American politics for decades. But last year it spent more for Trump than any outside group and began its efforts earlier than in any other presidential cycle,” Tom Hamburger, John Wagner and Rosalind S. Helderman report. “A comparison … of ad spending between 2012 and 2016 found that the gun rights organization spent more than three times as much money to assist Trump as it spent backing … Mitt Romney in 2012, airing 4.5 times as many individual ads.” A very strong case can be made that the president wouldn’t have carried Pennsylvania without NRA air cover. -- House Republicans delayed a vote to rewrite parts of the Affordable Care Act, denying the Trump administration a critical victory after a late push to act on health care threatened the bipartisan deal to fund the government. Kelsey Snell and Paul Kane report: “The failure of Republicans to unite behind the new health-care measure was a blow to White House officials, who were eager to see a vote ahead of [Trump’s] 100-day mark. Congressional leaders were more focused this week on securing a spending agreement … It was also evidence of just how divided Republicans are about how to overhaul Obamacare, despite seven years of GOP promises to repeal and replace the 2010 law. Conservatives and moderates have repeatedly clashed over the contours of such a revamp, most sharply over bringing down insurance premiums in exchange for limiting the kind of coverage that is required to be offered.” As many as 15 or so House Republicans publicly said they will not support the latest proposal; crafted among the White House, the House Freedom Caucus, and a leading moderate lawmaker. That leaves Paul Ryan and the Trump administration with an incredibly narrow path for passage. Ryan is only able to lose 22 Republicans on the vote. -- Arkansas executed a death-row inmate late last night with the state’s fourth lethal injection in eight days, concluding a frenetic schedule that authorities said was “necessary” to avoid expiration of one of their lethal injection drugs. Mark Berman reports: “Court orders ultimately blocked half of the scheduled lethal injections, including a second that had also been scheduled for Thursday night, even as the state was able to resume executions for the first time in more than a decade. The execution of Kenneth Williams, who was convicted of killing a man he fatally shot after escaping from a prison where he was serving a life sentence for another killing, came after his attorneys appealed to the U.S. Supreme Court, arguing that he was intellectually disabled and not fit to be executed. Relatives of another of Williams’ victims … also pleaded for his life, asking the governor to call off his execution.” Still, these pleas went unanswered, and Williams was executed late Thursday and pronounced dead at 11:05 p.m.
An AP reporter who witnessed his execution said he lurched and convulsed 20 times before he died. Williams’s attorney said accounts of the execution are “horrifying" and requested a full investigation into what happened. -- Meanwhile, Trump threatened to terminate the U.S. trade agreement with South Korea during his interview with The Post night, saying the five-year accord with Seoul was a “horrible deal” and “a Hillary Clinton disaster” that has left America “destroyed.” Philip Rucker reports: “During an Oval Office interview about trade policy in North America, Trump served notice that he is looking to disrupt an important partnership in the tumultuous Asia-Pacific region as well — even with Seoul on edge because of North Korea’s escalating military provocations. Trump sharply criticized the U.S.-Korea Free Trade Agreement, known as Korus, the latest version of which was ratified in 2011. ‘It’s a horrible deal. It was a Hillary Clinton disaster, a deal that should’ve never been made,’ Trump said … ‘It’s a one-way street.’ South Korea is the United States’ sixth-largest goods trade partner, and the U.S. goods trade deficit with Korea was $27.7 billion last year, according to the Office of the U.S. Trade Representative. 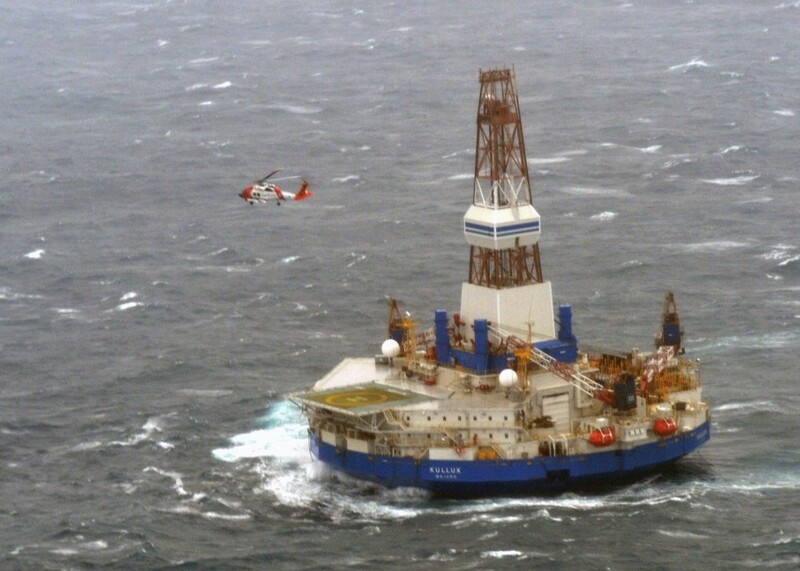 Next week marks an anniversary for Korus and triggers a review period to potentially renegotiate or ratify a new version of the agreement. ‘We’ve told them that we’ll either terminate or negotiate,’ Trump said. ‘We may terminate.’"
-- The State Department wants to rein in U.N. 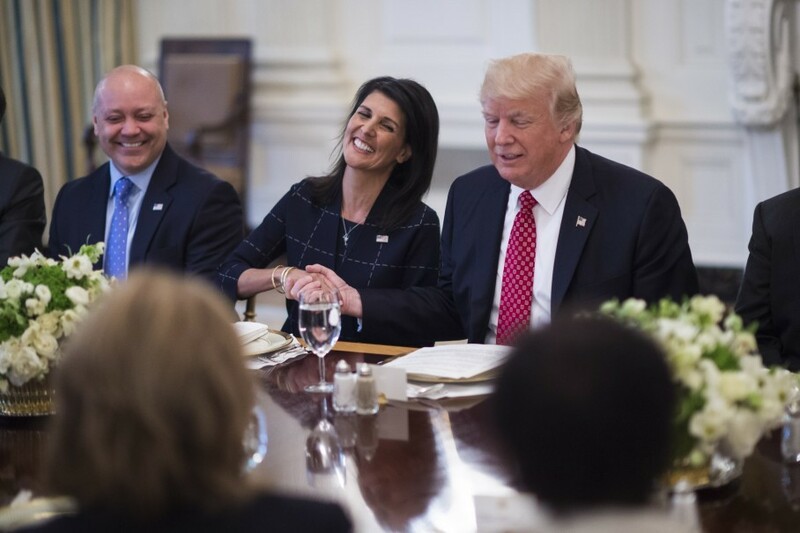 Ambassador Nikki Haley. “She has often been the first, most outspoken member of the Trump administration to weigh in on key foreign policy issues, on everything from military strikes on Syria to sanctions against Russia,” the New York Times reports. “Much of that has come as a surprise to the State Department, and [Tillerson] has often been far from the limelight. Now, in an apparent attempt to foster greater coherence in American foreign policy, State Department officials are urging her aides to ensure her public remarks are cleared by Washington first. An email drafted by State Department diplomats urged Ms. Haley’s office to rely on ‘building blocks’ written by the department to prepare her remarks. Her comments should be ‘re-cleared with Washington if they are substantively different from the building blocks, or if they are on a high-profile issue such as Syria, Iran, Israel-Palestine, or the D.P.R.K.,’ added the email.” The request underlines the vastly contrasting styles of the Trump administration’s two top diplomats, Haley and Tillerson, who, who will appear together today the first time at a U.N. Security Council meeting devoted to North Korea. 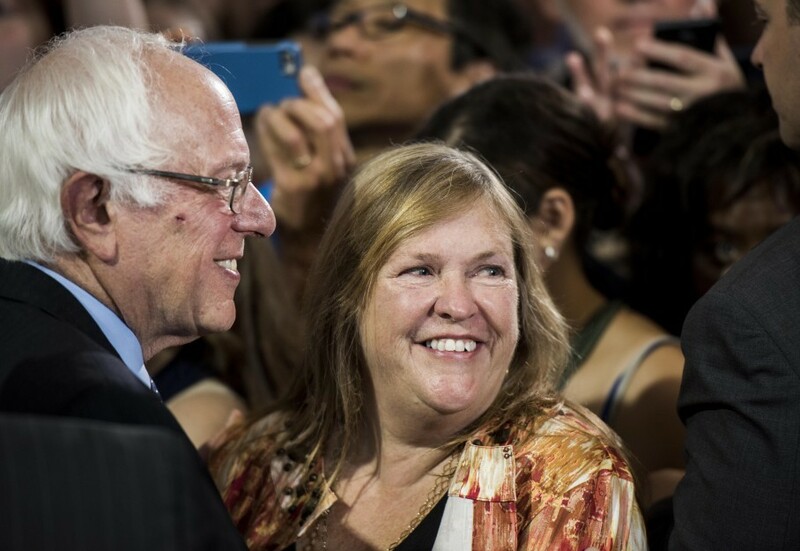 Mrs. Sanders did not respond to a request for comment from VTDigger yesterday asking whether she was subpoenaed or otherwise contacted by the FBI or the U.S. attorney in relation to her time as president of the college. -- The Senate confirmed former U.S. attorney Alexander Acosta as labor secretary last night, voting 60 to 38 to approve his nomination. Jonnelle Marte: “Acosta, 48, will have to move quickly to take action regarding major policies that have been in limbo while the department has been without leadership for the past three months, including a rule that sets limits on the investment advice given to retirement savers and another that expands the number of workers eligible for overtime pay.” Acosta, a Cuban American from Miami, is also the only Latino in Trump’s Cabinet. -- "Funeral directors book Trump hotel -- along with Trump ally Newt Gingrich -- for PAC fundraiser," by Amy Brittain: "Funeral directors from across the country have flocked to Washington for their annual advocacy summit - an event that includes a visit to Capitol Hill, a trip to Arlington Cemetery and lobbying on issues related to burials. 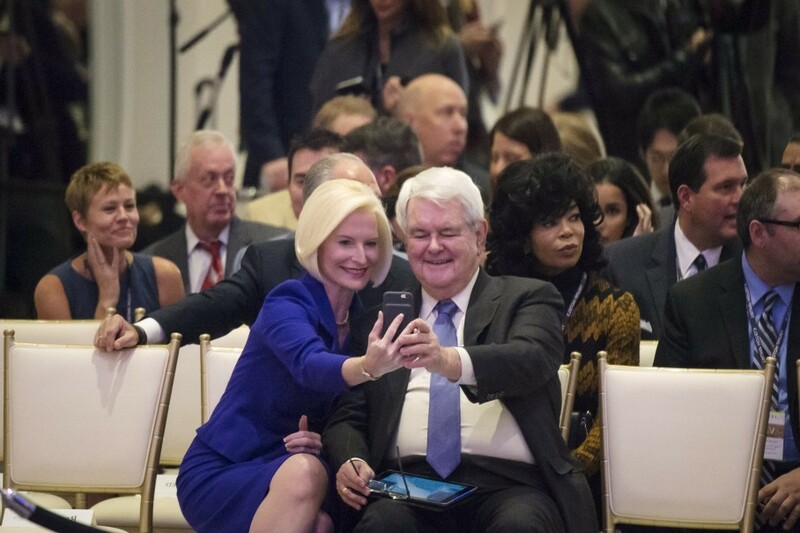 But this year's gathering comes with a new, high-profile ticket: an evening at the Trump International Hotel alongside one of [Trump's] most steadfast allies, former House speaker Newt Gingrich. A happy-hour reception, a formal dinner and a keynote address from Gingrich are on the agenda for the gathering Thursday. … Two tiers of tickets are for sale: $99 for the reception or $200 for the entire event." -- An admitted fraudster who owes hundreds of thousands of dollars to his victims has had access to Trump through his wife – a Mar-a-Lago guest manager so familiar among members that she has earned a fond nickname of the club’s “house mother.” Tarini Parti reports: “The tale of the Rinkus couple — one a repeat felon and the other a Trump employee who interacts regularly with top government officials — raises the curtain on the way Trump’s sprawling business holdings can sweep minor figures into his political orbit. For a man with a serious criminal record, Ari Rinkus has been in remarkably close proximity to the president. He has parlayed that access — and the perception of access — to his own advantage, sources said, while pursuing potentially lucrative government contracts on behalf of a foreign company. 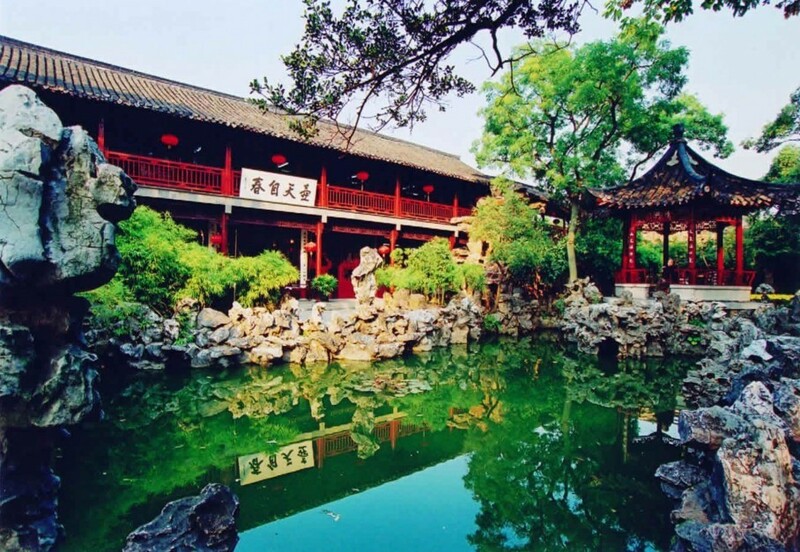 As he sipped his vodka soda, Rinkus mentioned that his wife was busy setting up for the president’s historic upcoming meeting with [Chinese President Xi]. 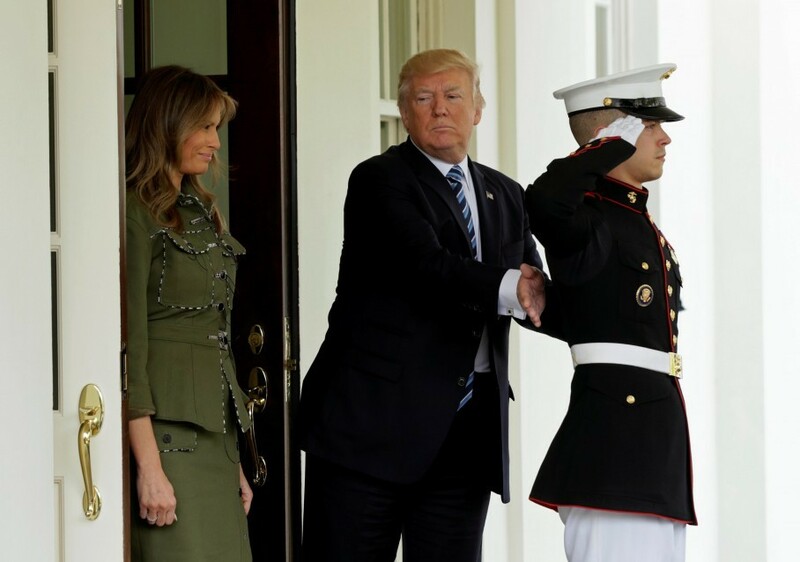 Rinkus frequently name-drops the president, members of the first family, and top White House staff, people who know him said. He recently had dinner with … Eric and Lara Trump — ‘salt of the earth,’ he said. Ivanka Trump? ‘She’s just like her father.’ And Don Jr.? ‘He’s a family-focused man.’ He knows them all, he stressed." -- “In Canadian lumber town, real fears over a trade war with Trump,” by Ana Swanson: “Brett Gosselin, a lumberjack like his father before him, lives his life in solitary 12-hour shifts in the vast pine forests that stretch across the Canadian north, master of a gigantic whirling buzz saw that can fell several 100-foot trees in a single crashing roar. But on an afternoon when the future of North America’s globalized economic order appeared to hang in the balance, Gosselin … retreated to the bar of a local hotel and admitted something: He was very worried. “You don’t know what’s going to happen. That’s what I’m scared of,” Gosselin said … ‘I’m just a low-class little guy that runs a machine, until the mill says that’s enough.'" -- “In less than two weeks, Marine Le Pen could become the first woman to win the French presidency. But she sells herself that way only some of the time,” James McAuley reports. “When Le Pen took to the stage to claim her victory in the first round of the vote, there was no talk of the proverbial glass ceiling or any mention of women, girls or gender. But gender has played a significant, if subtle, role in ... Le Pen’s astonishingly successful 2017 campaign to bring her extremist party from Europe’s political fringe into the halls of political power, analysts say. In her writings and speeches this year, it has operated quietly and constantly, and mostly with one particular purpose: stigmatizing Muslims. ‘She’s used the gender card for her own benefit,’ said Cecile Alduy, the author of a well-known book on Le Pen’s rhetoric … ‘But always, and only, to denigrate Islam. She almost never speaks of the feminine condition except to target Islam and immigrants.’ In fact, in the public eye, Le Pen, the female leader of a party that has opposed women’s rights throughout its 55-year history, has a complicated relationship with gender. On the one hand, she is ultimately the only female candidate seeking power in a political system still dominated by men. On the other, in her capacity as a deputy in the European parliament, she has repeatedly voted against resolutions that advocates say would have improved women’s health and safety." 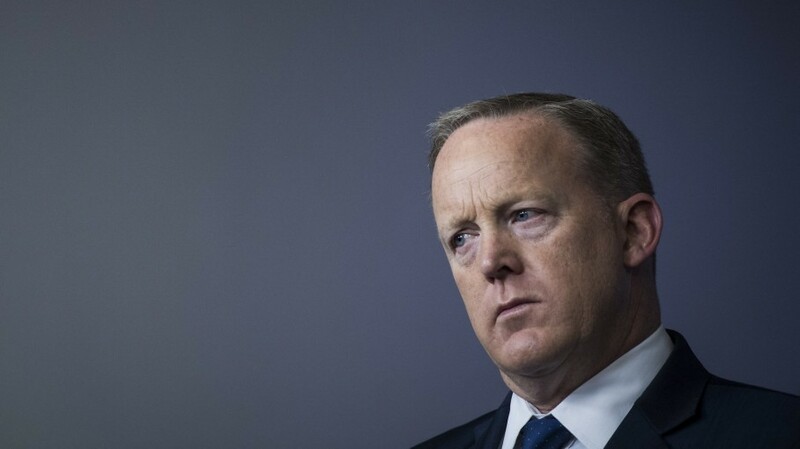 -- Sean Spicer briefly suggested Thursday that 401ks would not remain intact in the new tax reform package – prompting anxiety across the country until the White House later issued a clarification. But the temporary confusion showed, for a minute, what a nightmare passing tax reform will be, Aaron Blake explains: “That sound you heard was the collective sigh of relief of about half the country — 54 percent of the workforce, to be exact. That's the portion of workers who participate in retirement benefits programs … But even if 401(k)s are safe, the White House is still looking to slash all kinds of deductions that matter hugely to very specific demographics and areas. While targeting the 401(k)s would have alienated a very large portion of the entire population in one fell swoop, there will be more targeted bloodletting with the deductions that are cut. -- How Trump’s tax plan came together, from the story by Rucker, Parker, Paletta and DeYoung – with Robert Costa and Karen Tumulty: “Trump had privately groused that he wished he had tackled taxes before trying to push through health care, a view magnified by some outside friends and confidants. Even something more modest than the full overhaul for which he hoped, such as cutting corporate tax rates, they said, would provide the president and his base with an energizing triumph. 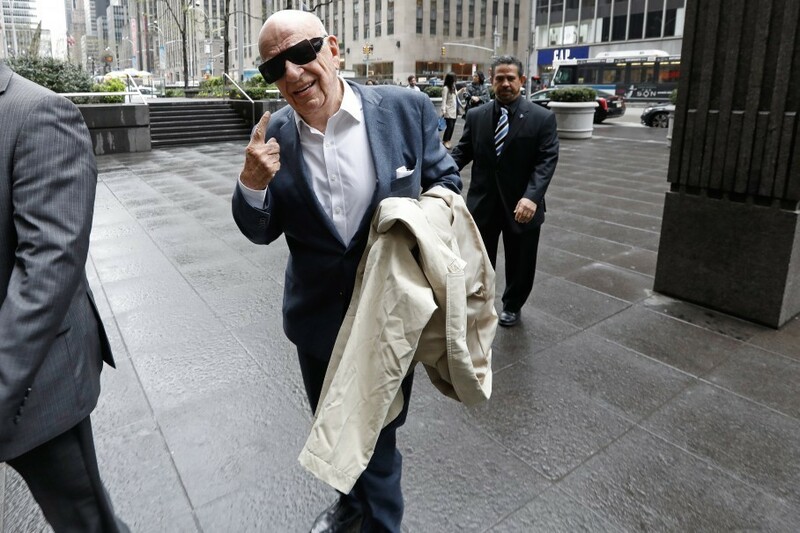 But it was an April 19 op-ed in the New York Times, titled ‘Why Are Republicans Making Tax Reform So Hard?’ and penned by Steve Forbes, Larry Kudlow, Arthur Laffer and Stephen Moore, that helped propel Trump to act. The op-ed ... said an overhaul of the tax code would give Trump a much-needed ‘legislative victory’ and complained that the White House ‘seems to be all over the map on the subject.’ It called on the administration to move quickly on a tax proposal, not to overthink it and to push forward ‘with some degree of urgency.’ Trump saw the op-ed right as he was becoming restless with the success of his economic agenda. Those tough lobbying rules? The WH has been secretly issuing waivers so appointees can work on the precise issues on which they lobbied. Keep in mind that Trump's ethics rules completely omitted an Obama provision that banned lobbyists from serving in agencies they lobbied. The president goes to Atlanta for the NRA meeting and sits down with Fox News. The House will meet at 9:00 a.m. for legislative business. First votes are expected at 10:00 a.m. Last votes expected: 11:45 a.m. It's still unclear if the Senate will vote. From a story by Financial Times Washington bureau chief Demetri Sevastopulo: "Sitting across from Donald Trump in the Oval Office, my eyes are drawn to a little red button on a box that sits on his desk. 'This isn't the nuclear button, is it?' I joke, pointing. 'No, no, everyone thinks it is,' Trump says ... before leaning over and pressing it to order some Cokes. 'Everyone does get a little nervous when I press that button.'" -- "The Redskins picked Alabama’s Jonathan Allen with the No. 17 pick in last night’s NFL draft," by Liz Clarke: “From the moment the Chicago Bears traded up to take quarterback Mitchell Trubisky second overall, little about Thursday’s first round of the NFL draft unfolded as predicted. A draft class loaded with defensive talent instead saw a run on offensive players, with two quarterbacks and three wide receivers chosen among the top 10. The upshot proved a blessing for the Washington Redskins, who badly needed to shore up their defense and headed into the proceedings with a wish list designed to do just that. 'Never in a million years,' as Coach Jay Gruden later put it, did Redskins executives think that Alabama defensive end Jonathan Allen still would be available when they chose 17th overall. Regarded as a top-10 pick — top five, in the minds of some — the 6-foot-3, 286-pound Allen had won the 2016 Chuck Bednarik and Bronko Nagurski awards as the nation’s top defensive player." -- “A year later, Penguins’ Nick Bonino beats Capitals again in Game 1,” by Isabelle Khurshudyan: “Many of the Washington Capitals can still clearly recall how their season ended a year ago. There was Nick Bonino in his black and gold No. 13 jersey in front of the net. He threw his arms up in the air as the Pittsburgh Penguins advanced, and the Capitals spent the next year stewing. On Thursday night, there was Bonino again in front of the net, again celebrating as he pushed the Penguins past Washington in a playoff game. His goal in the third period lifted Pittsburgh to a 3-2 win in Game 1 of the second-round series. The good news for the Capitals going forward is that they climbed out of a two-goal hole by outplaying Pittsburgh with a 35-21 edge in shots on goal, controlling possession in the second half of the game despite not getting a single power play all night. The bad news is that despite being the better team for the majority of the game, their costly errors have them in an early series deficit."